If you were impressed with our service then why not share your joy with your friends. Tell a friend, colleague or family member about us and you can earn £40 of vouchers if they have a new boiler or central heating system installed by Safegas. In addition, if you refer a friend onto one of our superb maintenance plans we’ll give you £20 of M&S vouchers to spend. You can refer as many friends, relatives and colleagues as you like. There’s no limit! 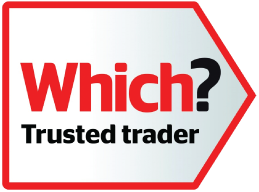 Start referring today, call your local heating expert now on 01937 588 181! Alternatively ask your friend or family members to call us, and mention your name when they make a booking.